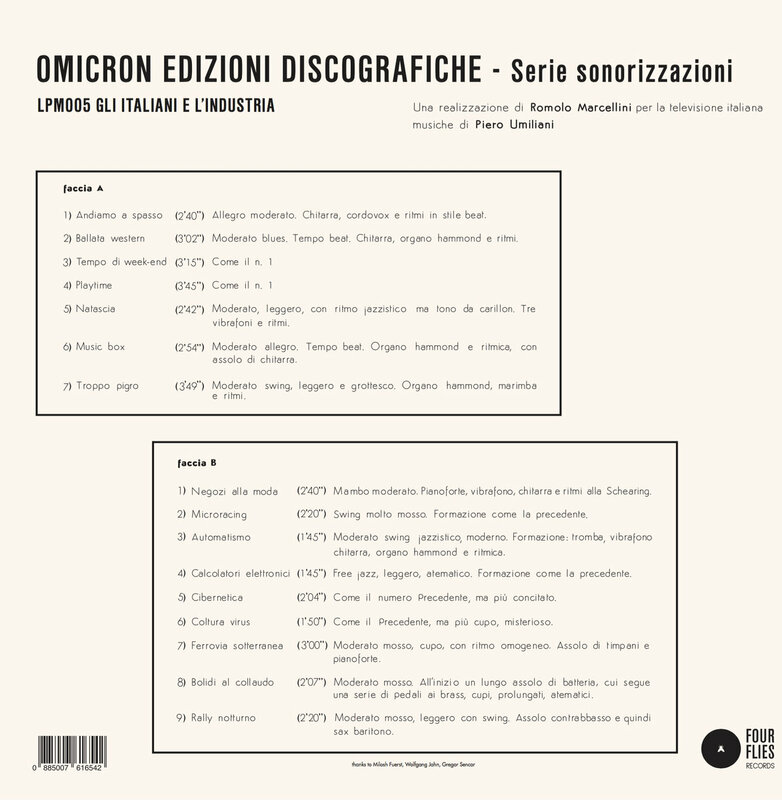 Limited edition 500 copies Lp 180 gr. 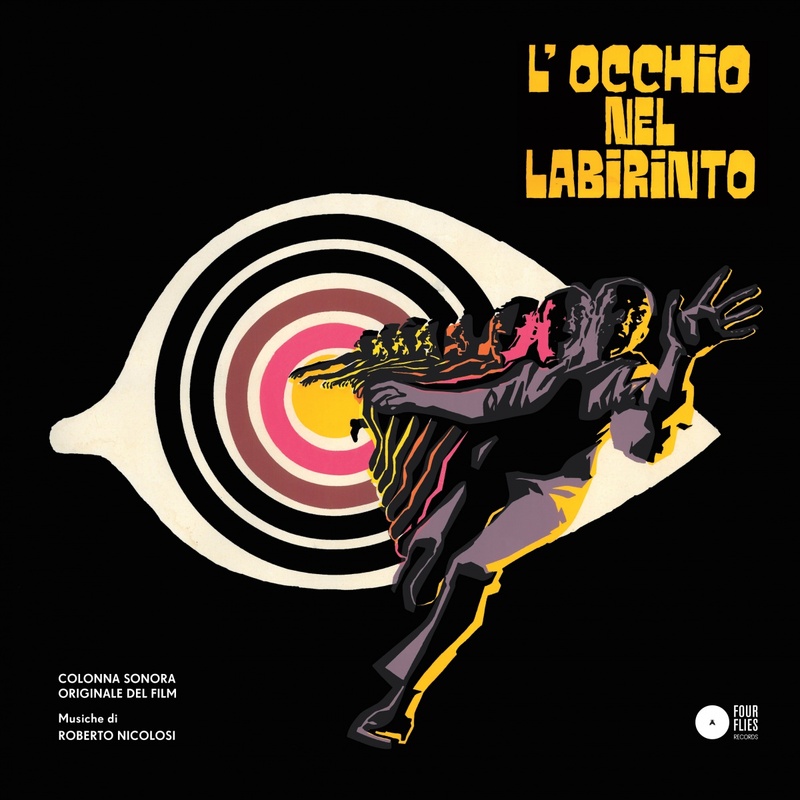 From the legendary Omicron label secret archives, one of the rarest and nearly impossible to find album signed by PIERO UMILIANI. 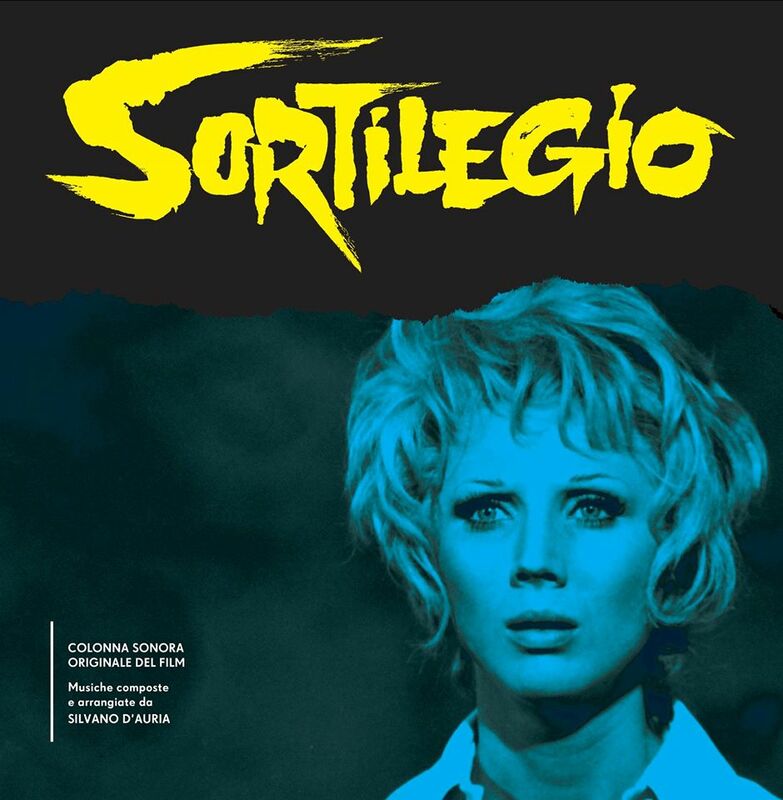 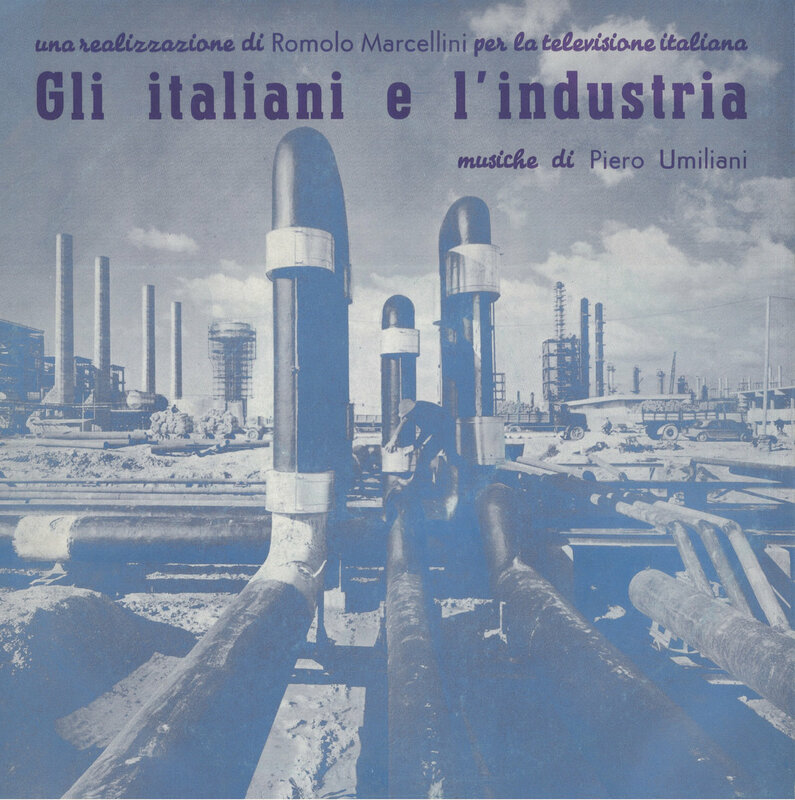 Awareness of Piero Umiliani’s genius is widespread nowadays, not least on this incredible Gli italiani e l’industria, a soundtrack of a mysterious TV documentary by Romolo Marcellini broadcasted in 1967, and never appeared again from then, which was focused on virtue and vice of Italian post-economic boom industrialization. 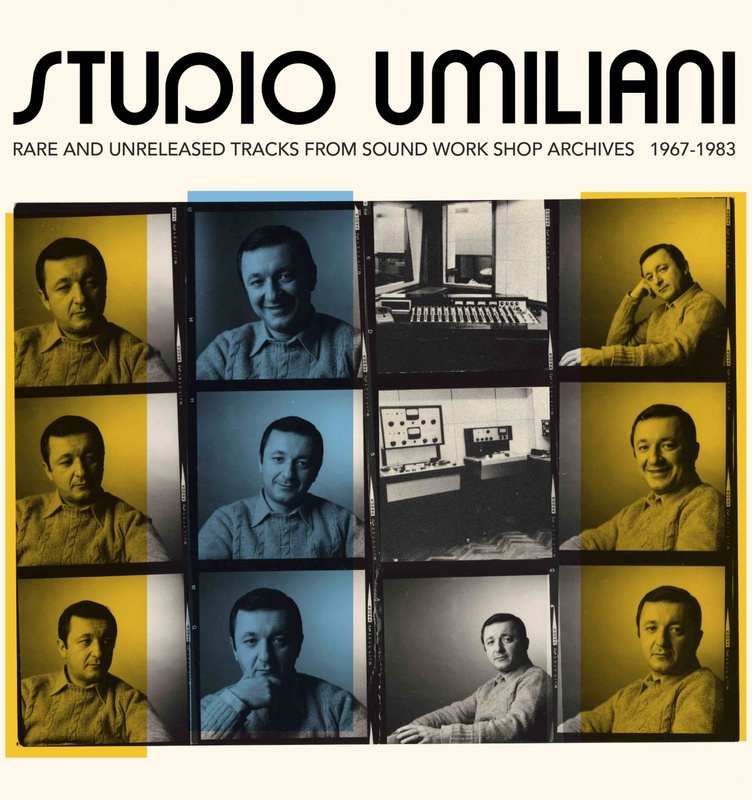 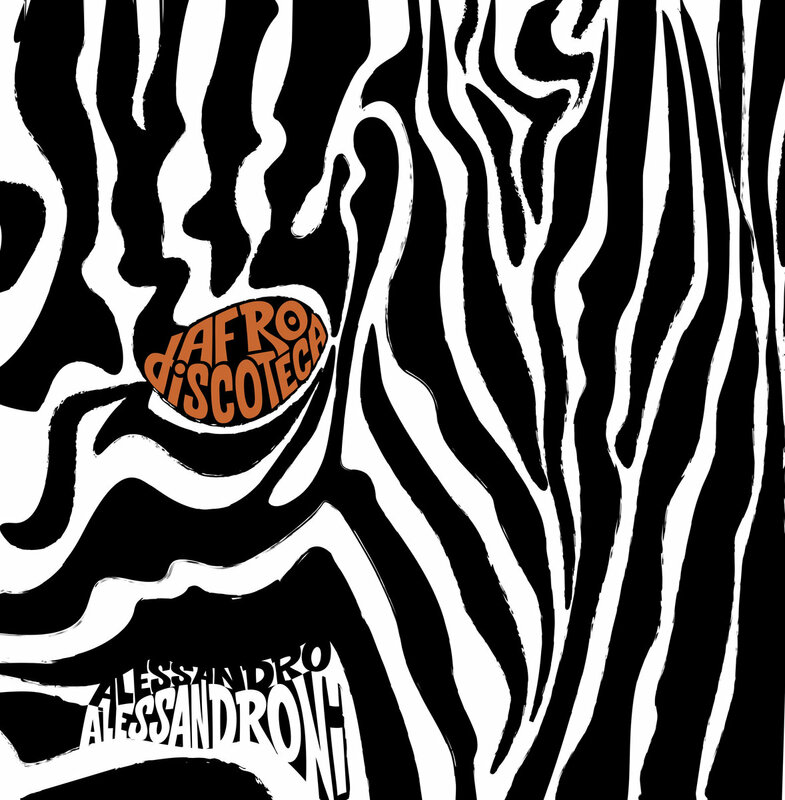 The music perfectly reflects the contrasts of the Italian society of that period, equally divided by consumerism and alienation, with a number of tracks deliberately easy-jazz and pop-beat on the one hand (with gorgeous ballads for vibraphone, like Natascia or Negozi alla moda, and killer organ tracks, like Music Box, later reused in some movies of the 70s, as Aragosta a colazione), and on the other with a bounce of compositions ultra-jazz, close to free jazz, with electronics and avant-garde solutions that Umiliani will explore completely in the further years (it is not by chance that 3 of those tracks are also included nine years after in a new library Umiliani’s LP named Atmospheres). 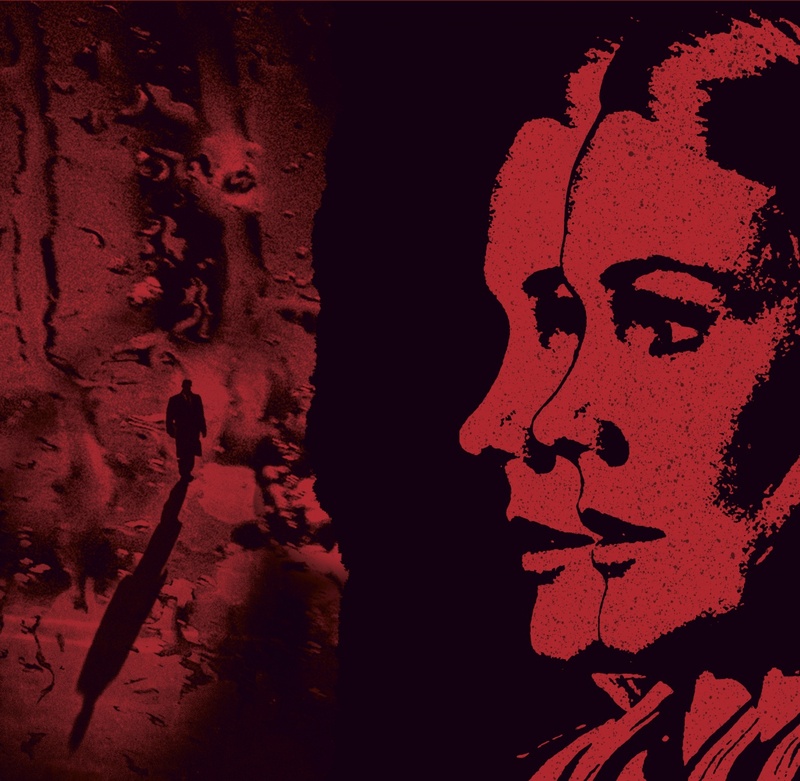 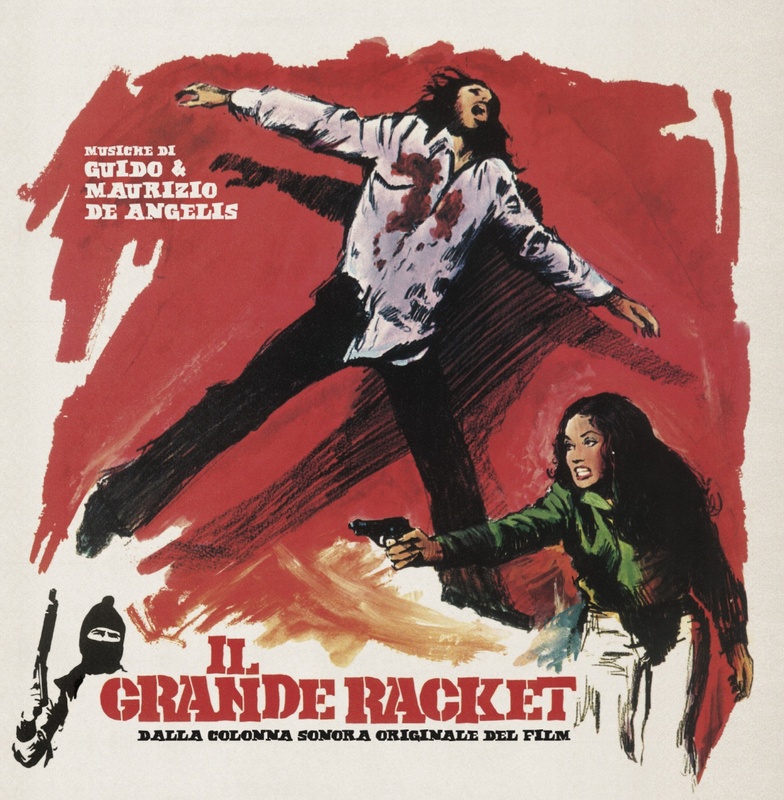 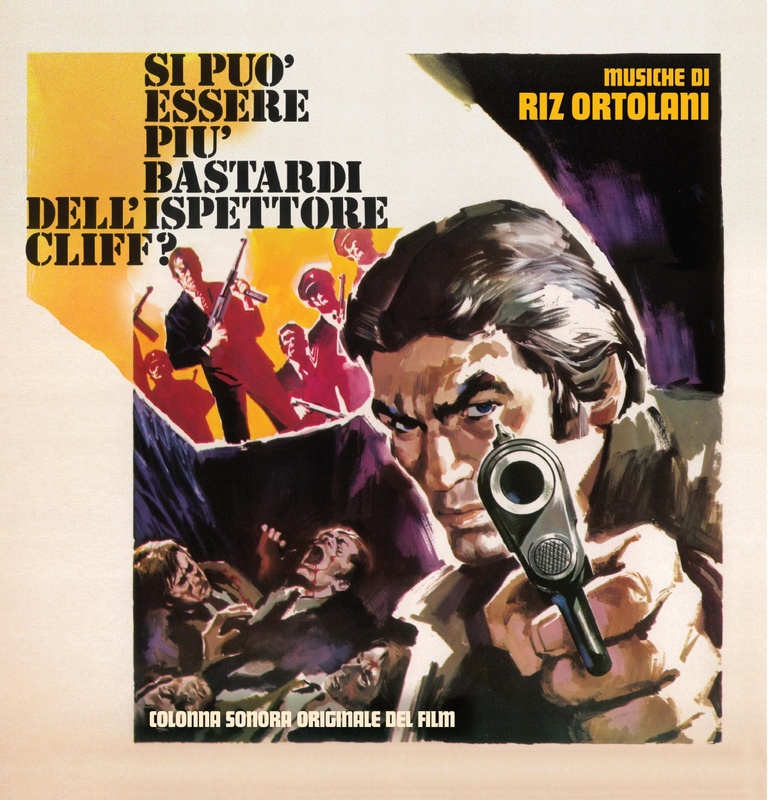 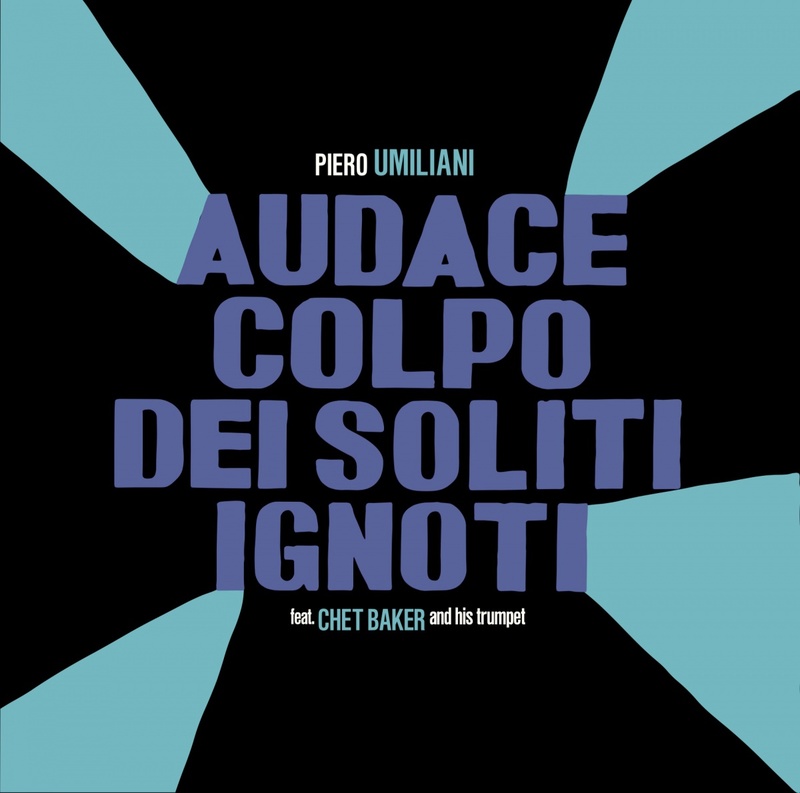 An essential album of easy-listening and experimental sound, necessary to comprehend the richness of a genius of Italian soundtracks.